Starting as a Coffee Mill and bicycle production company in the early 1800s, Peugeot later evolved in to a global brand known for… you guessed it… design, development and manufacturing of automobiles! Working with their UK Professional marketing division, in partnership with BCF Wessex, we designed and built a unique mobile tax calculator and other tools designed for company car drivers. 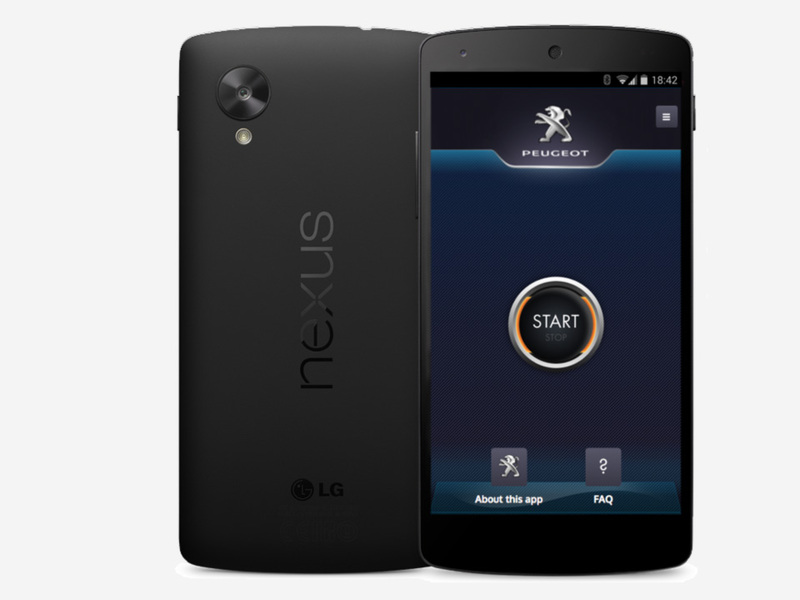 Although built for Peugeot, the app allows any driver to perform common calculations for any new car. 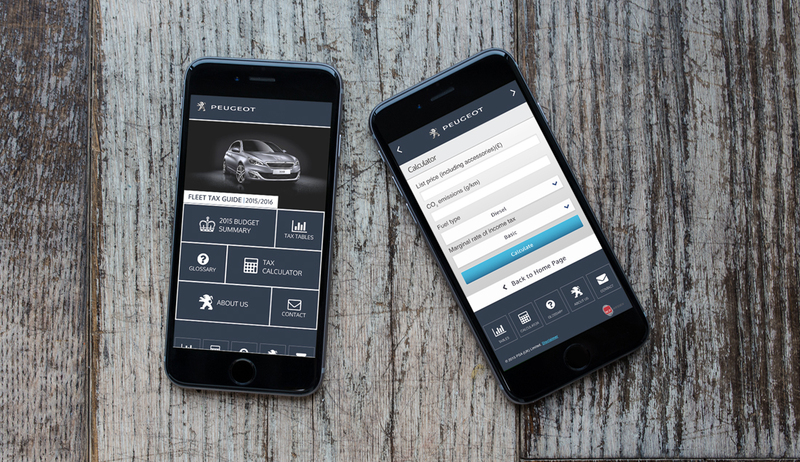 The mobile web app uses bespoke multi-dimensional algorithms to suggest tax efficient models from the Peugeot range that might be of interest and was developed specifically for use on smartphones. Keen car buffs will perhaps know that the visual design of the app was inspired by the ignition button found on the Peugeot 508 and the carbon fibre came from the interior of the RCZ Coupe models.